Why Did Facebook Remove the Thankful Reaction Button? See Why. The uproar was just everywhere when Facebook introduced an amazing "Thankful" reaction button which undoubtedly made the platform more fun and entertaining. I can still hear people speaking vociferously about how the "Thankful" reaction button splitted itself into tens which ascended hurriedly when clicked on. 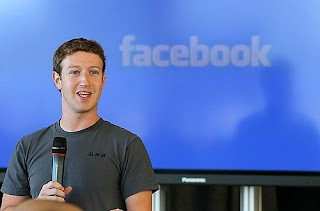 That really made Facebook a fun filled platform as its users were thrilled by the development. 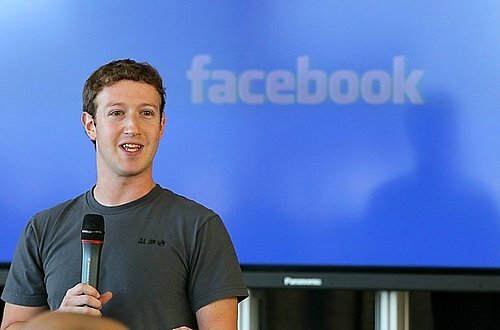 Unfortunately, different bloodshot eyes gazed towards the direction of Mark Zuckerberg when the "Thankful" reaction disappeared within a twinkle of an eye, few days after making its debut appearance. Since its sudden disappearance, Facebook users have been worried and have consequently asked several questions which they are yet to get satisfactory answers to. In this post, I will tell you why the "Thankful" reaction unexpectedly and suddenly disappeared into thin air. According to Facebook's spokesperson, Arie, the "Thankful" reaction was only available for mother's day and that was why it was removed after the mother's day celebration. Unfortunately the Thankful reaction was available only for Mother's day and has since been removed. If you'd like to share your feedback regarding the Thankful reaction, you can do so by visiting the Facebook feedback platform. We can advocate for "bring back our thankful reaction" the same way some Nigerians advocated for "bring back our girls" by using the Facebook feedback link above.